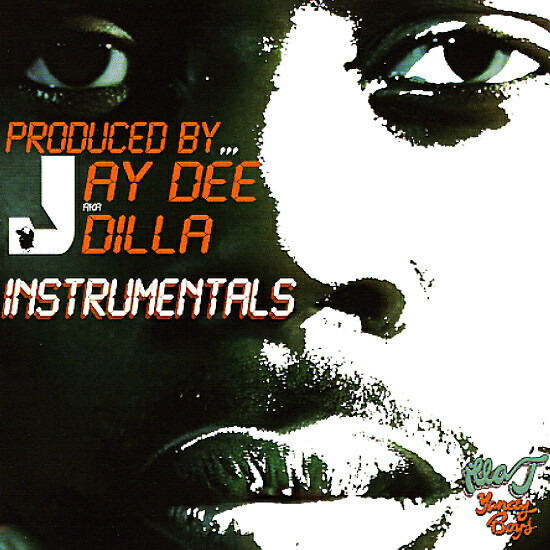 The J Dilla beats that provided the stellar backdrop for his brother Illa J's worty rhymes – and the instrumentals for the Yancey Boys album – a record that stands up very well against many of the better Dilla productions in his lifetime. It could have gone wrong in a number of ways for a number of reasons – but truth be told it's a quality record that's will worth picking up! On the vocal versions, Illa J's proved a worthy talent – rolling with a mix of singing and rhyming is really unique – and this set of bright, spacey funk beats by Dilla are naturally top notch, timeless and sound wonderful out on their own. Tracks include "Timeless", "We Here", "R U Listenin'", "All Good", "Swagger", "Illasoul", "Air Signs" and more. © 1996-2019, Dusty Groove, Inc.